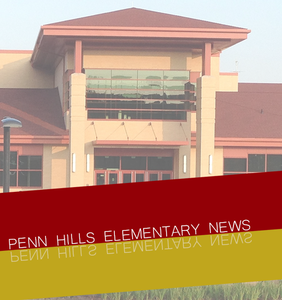 Title I Math Night at Penn Hills Elementary has been postponed due to possible weather conditions this evening. A new date will be announced soon. In addition, Linton Middle School Magic in the Middle is cancelled for today, November 15.